LOCATION, LOCATION, LOCATION! 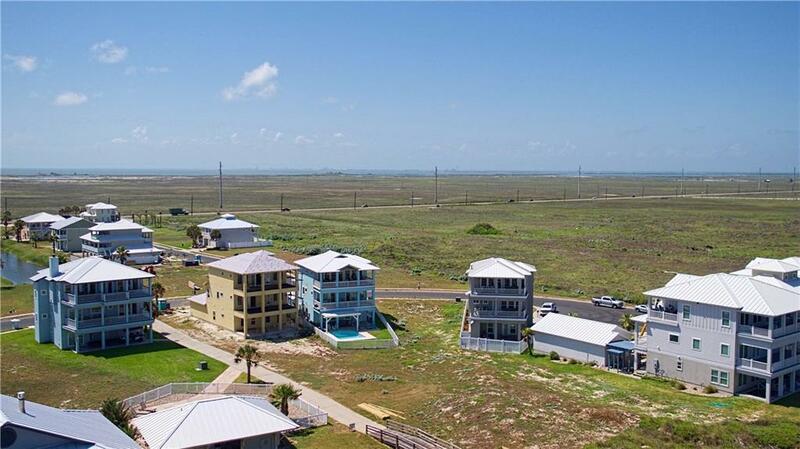 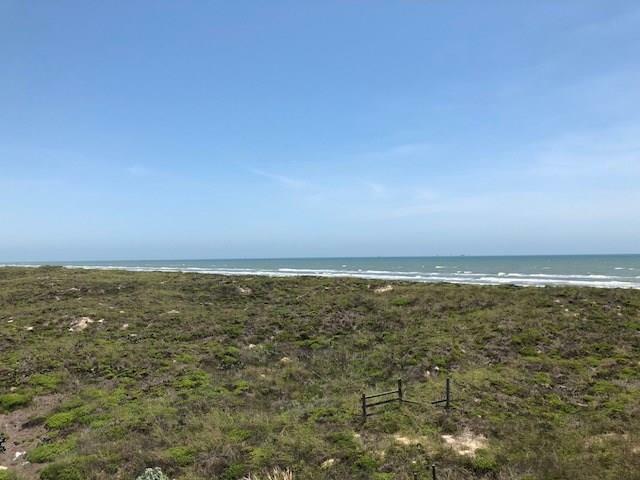 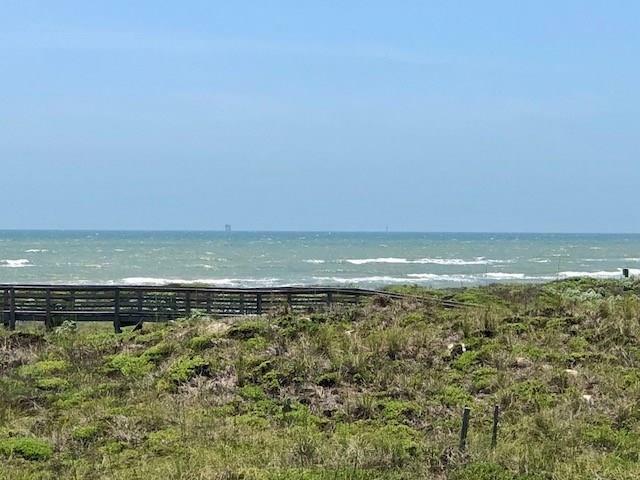 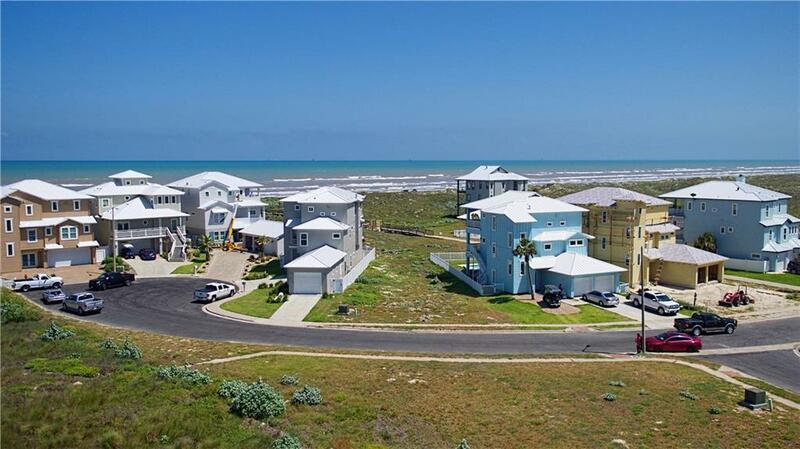 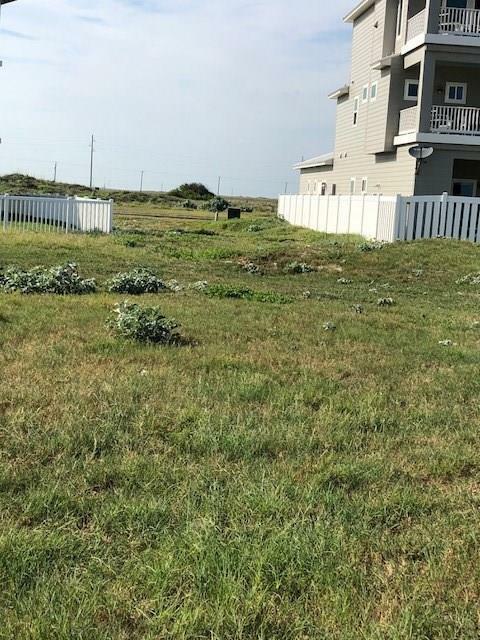 Beautiful beach front lot with gorgeous views of the Gulf in Island Park Estates on Mustang Island. 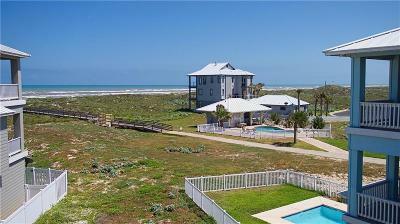 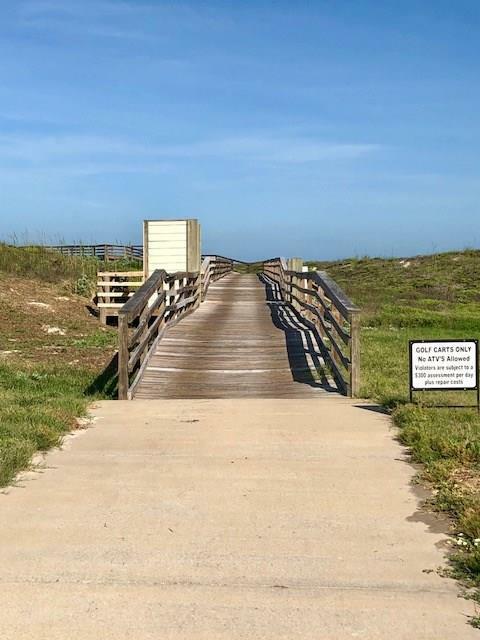 Mustang Island State Park neighbors the community to the south providing forever views of the Gulf, beach and dunes. 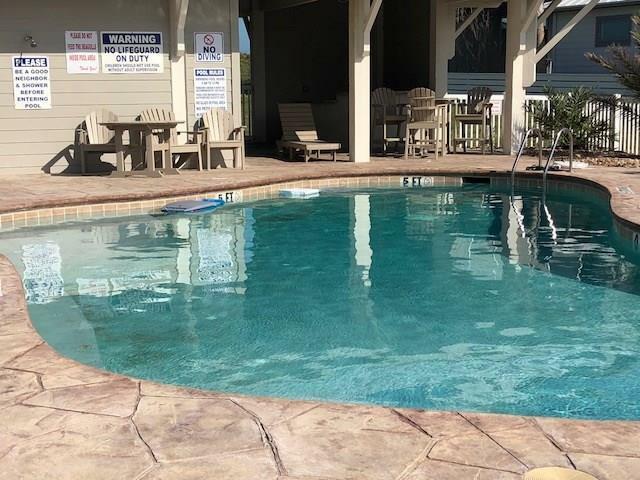 Island Park Estates amenities include a community pool & cabana, golf cart accessible dune crossover, and a large pond for great birdwatching. 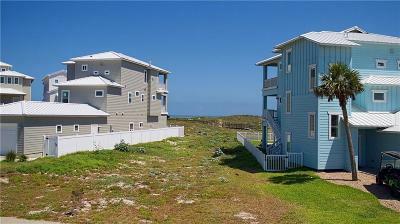 This is the place for those who like to be away from the crowds to enjoy the natural beauty of the island. 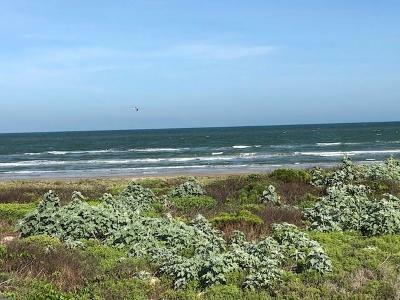 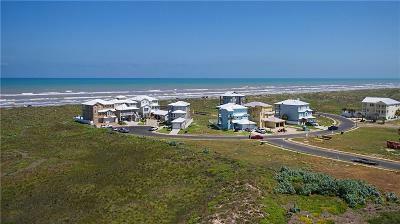 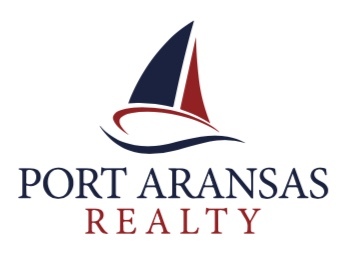 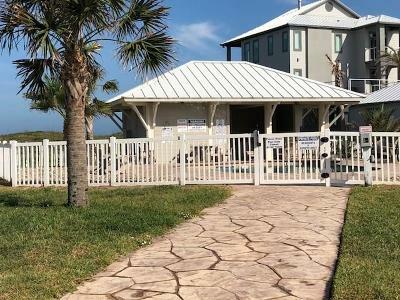 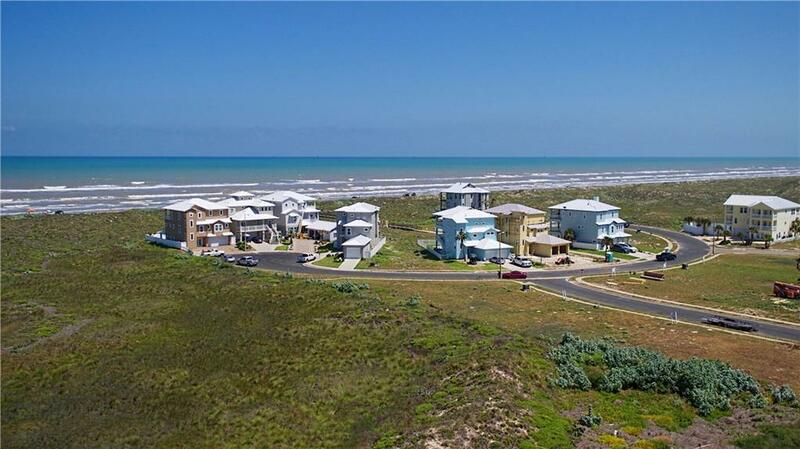 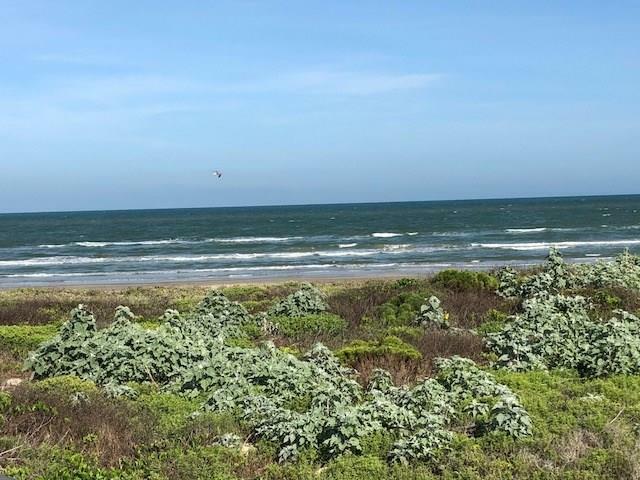 The shops & restaurants of Port Aransas are only a 15 minute drive north while Schlitterbahn Water Park and Corpus Christi, and CC International Airport are just a few miles away. 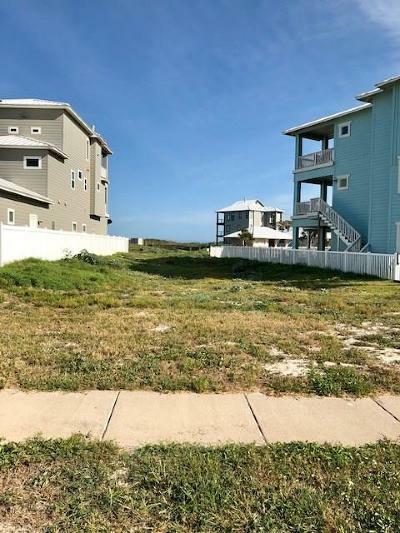 Build your dream home on the beach! Priced to SELL.